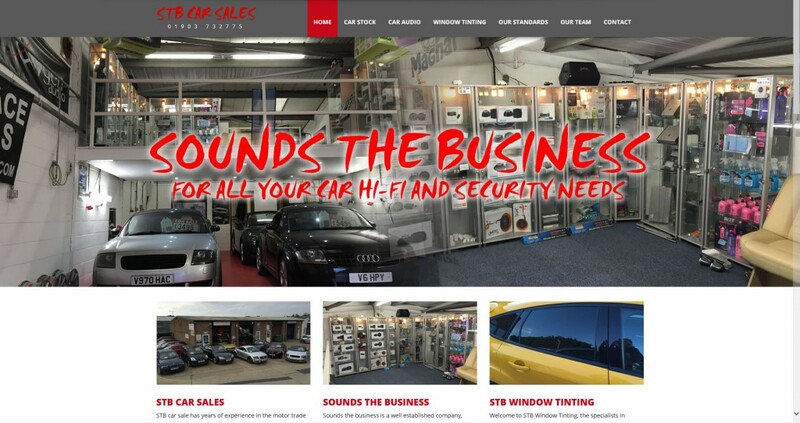 Welcome to our new STB Car Sales, Audio and Window Tinting website. 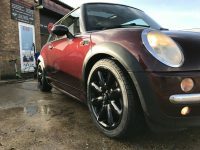 On the website you will be able to see the latest cars on offer and information about our car audio and window tinting services. 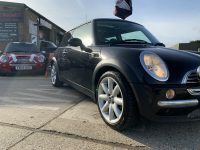 Please take some time to look at what we have on offer and give us a call on 01903 732775 to see how we can help you.